We appreciate your interest in the all-new Porsche Taycan. When you sign up for the Taycan Deposit Option Program, you’re one step closer to owning this exciting new model. After registering, our dealership will provide you with exclusive updates on the Taycan, and our experts will keep you informed on when you can get behind the wheel of the first all-electric Porsche. 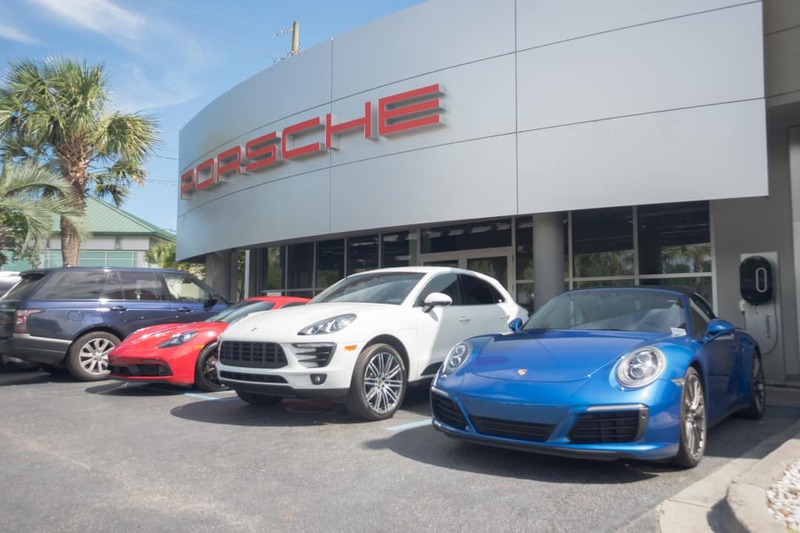 Please get in touch with Porsche Charleston if you have questions about this program.